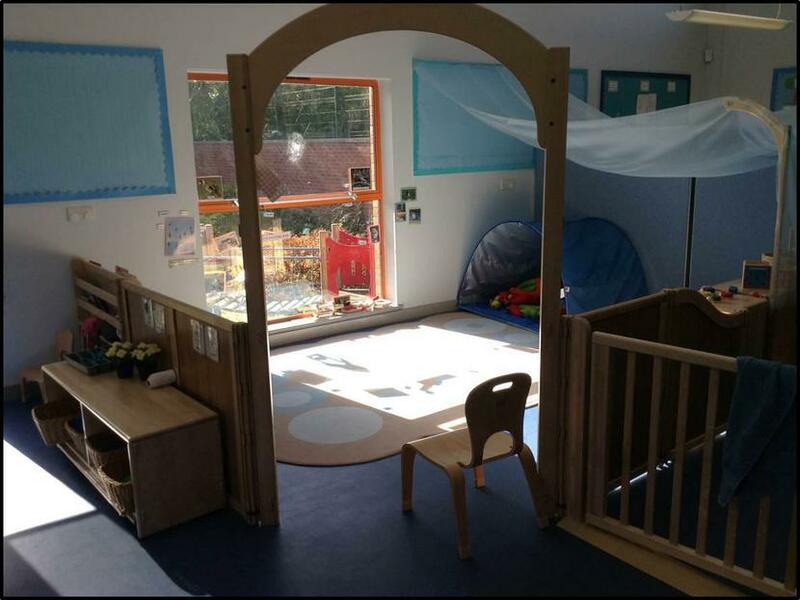 Cubs Nursery is a dedicated nursery for children who are eligible for the 2 year-old early education entitlement. 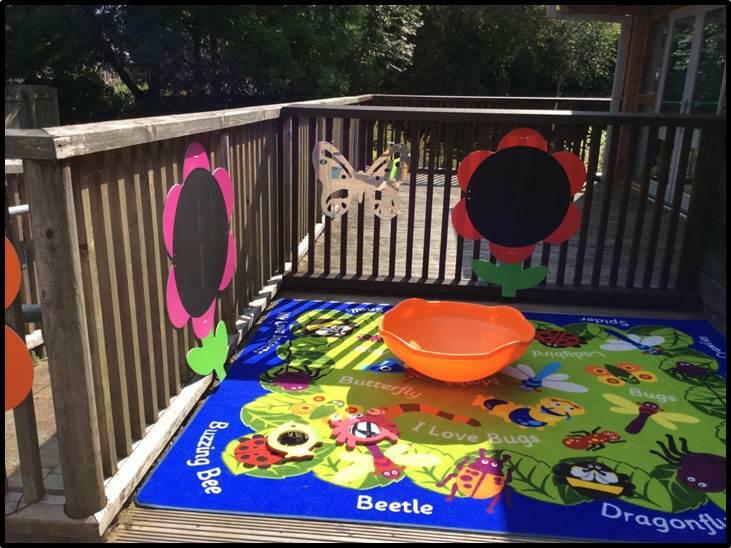 The nursery was opened September 2015 and is currently led by Mrs Haddon (nursery teacher) and her wonderful team of staff. Currently we have 16 children in the morning session and 16 children in the afternoon session. We are proud to have one member of staff to every 4 children. 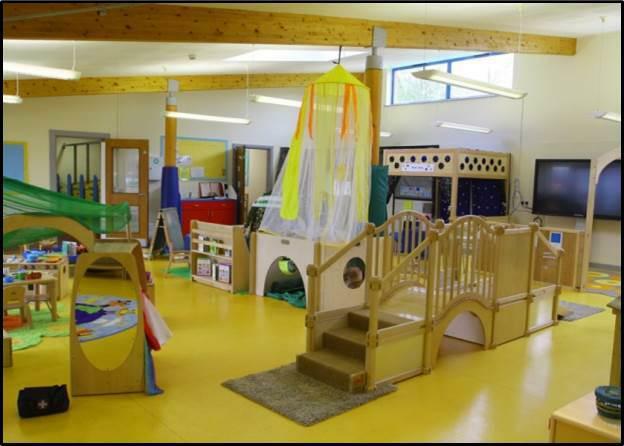 *A caring environment where children may explore and repeat experiences according to their needs. *An atmosphere where every child feels secure, valued and confident. *A broad, balanced and relevant curriculum, appropriate to the social, emotional, spiritual and intellectual development of individual children, including those with special educational needs. *An approach to learning geared to the needs of young children, emphasising first hand experience, talk, PLAY and having FUN. *Encourage children to be self-motivated, INDEPENDENT and questioning. *Enable the children to make an effective, smooth and happy transition from home to Nursery and from Nursery to Main School. *Involve parents in their child’s education. 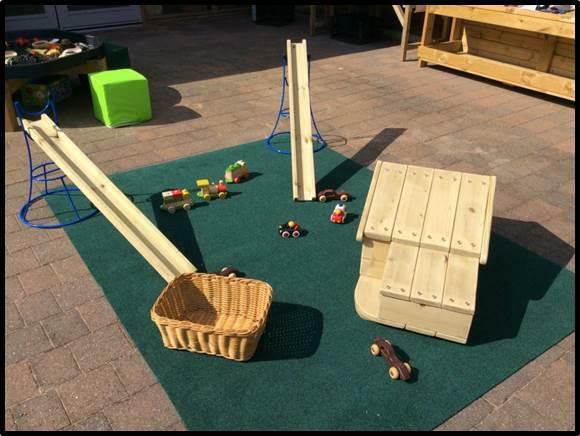 Parents are invited to take part in regular activity days and are very welcome to discuss their child's development with the nursery staff at all times. 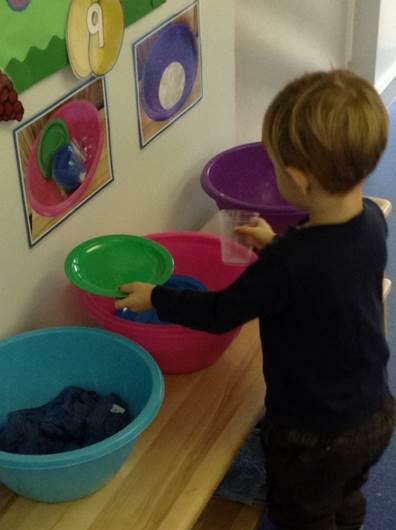 Children can choose from any of the areas within nursery. They split into two groups to have their snack or join in with some songs or games on the carpet in the middle of the session. Children can choose if they want to play outside and at the end of the session they have a story and sing songs. The main doors will be open between 8.30am and 9.00am and again at 11.15am for collection. The main doors will be open between 12.15pm and 12.45pm and again at 3pm for collection. The report will identify ways in which you can help your child at home. It will also be beneficial to share it with your Health Visitor. Please sign the letter which gives us permission to share the report with your Health Visitor. Staff will try and share the report with you at a time which is convenient to you. We track all children's progress every six weeks using a secure webpage called Early Essence. This enables us to quickly identify children's next steps and ensures all children make the best possible progress. 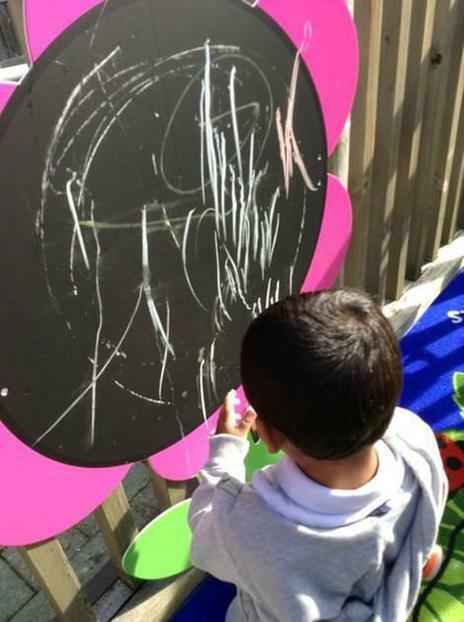 We use the Every Child A Talker and Every Child A Mover projects to support children with their speech and language development and their gross and fine motor skills. We do not expect the children to wear a full school uniform, but we would like them to wear a t-shirt, either red or white and a red school cardigan or sweatshirt. Please see the parent handbook for more information. Some children at our nursery are beginning to learn to use the toilet. We follow the Derbyshire County Council Guidelines and Policies for Personal Care. Parents will be informed if their child has an accident, and how well they are doing using the toilet at the end of the session or if they have been changed. Detailed notes and records are kept on the times children are checked, reminded and changed. To find out more about out nursery cubs curriculum please click on the link below. All curriculum documents are available for parents to look at. Termly, weekly and daily planning is always displayed in the nursery, booklets and leaflets are always available, please ask your child's key worker if you would like to access these. We encourage all parents to fill out questionnaires to help us to develop our practise. These are always available in nursery and are also sent home each term. Parental interviews will take place in the month before your child is due to start the 3+ Bears Nursery. What the children have for their snack is always displayed on the wll. Parents can look at what their children are experiencing on their online learning journey provided by early essence. We work very closely with other agencies like Health Visitors and Sure Start workers so we can meet every child and parents individual needs.